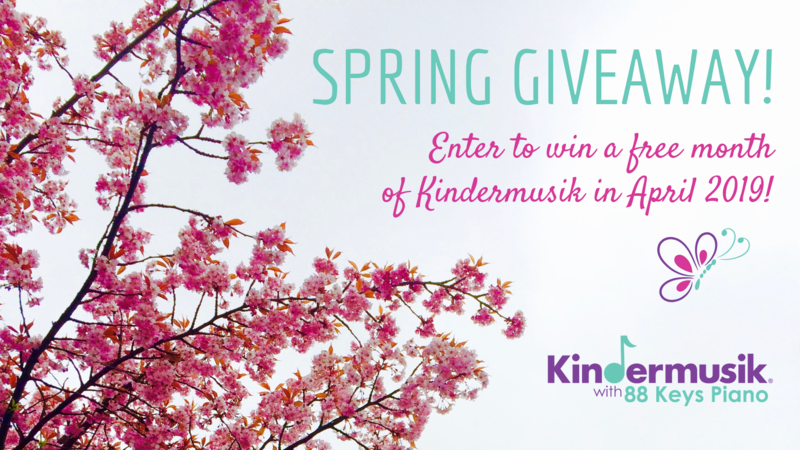 Enter to win a free month of Kindermusik in April for your child! Anyone may enter with a child aged 0-7 years! Limit of 1 child per family; only 1 entry permitted. Winner must be available to attend on the days we offer classes. All classes will be held at our studio at 183 Deerfield Road West, Bloomingdale, GA 31302. Prize is for the month of April 2019 only, and cannot be redeemed for any other month. One winner will be randomly selected and notified by text and/or email on the morning of Saturday, March 30, 2019!